Parents, do you know about Amazon FreeTime Unlimited? 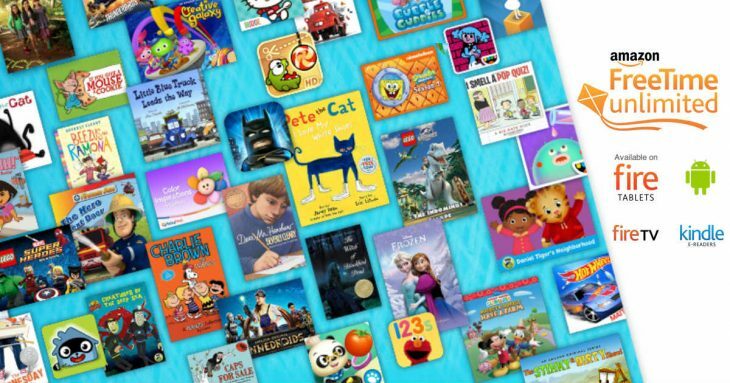 Amazon FreeTime Unlimited is an all-in-one subscription for kids offering unlimited access to over 13,000 kid-friendly movies, books, educational apps, TV shows, and games. 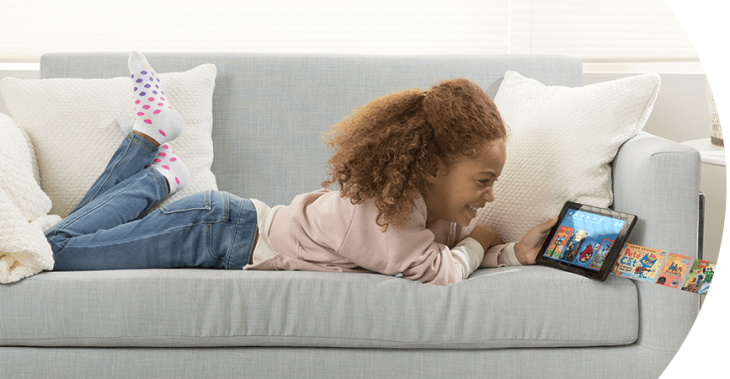 It can be used on Kindles, Fire Tablets, Android devices, Fire TV and Amazon Kid Edition tablets, and it has parental controls. Right now, Amazon is offering 30 days of Amazon FreeTime Unlimited for FREE, and this offer is good for Prime and Non-Prime members! Discover the books, videos, educational apps, and games kids enjoy in FreeTime through Parent Dashboard. 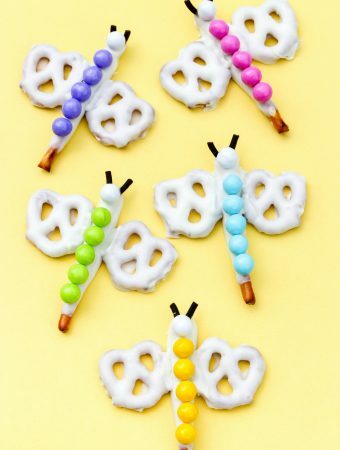 Also gain access to child activity and manage settings that include adding content from your personal library, setting daily time limits, modifying web browser behavior, pausing the device, and more. Limiting your child’s screen time can be challenging without the proper tools. FreeTime lets parents set daily limits, or restrict certain categories – like apps and video – while leaving unlimited time for reading. FreeTime Age Filters ensure that your child sees age-appropriate content within FreeTime Unlimited. Parents can also adjust Age Filter settings to tailor the experience for each child. With Learn First, parents can block access to games and cartoons until after educational goals are met. For devices with the Bedtime feature enabled, parents can control when FreeTime shuts down for the day. While in FreeTime Unlimited, kids don’t have access to social media and can’t make in-app purchases without parental approvals. Grab your 30-day free trial or learn more about Amazon FreeTime Unlimited here.